As a lender, you will be able to earn a significant premium on the amount that you are willing to lend while still ensuring that you get back your principal at least due to the collateral backed lending, governed by the smart contract. Here are the steps to follow for lending your Ether. 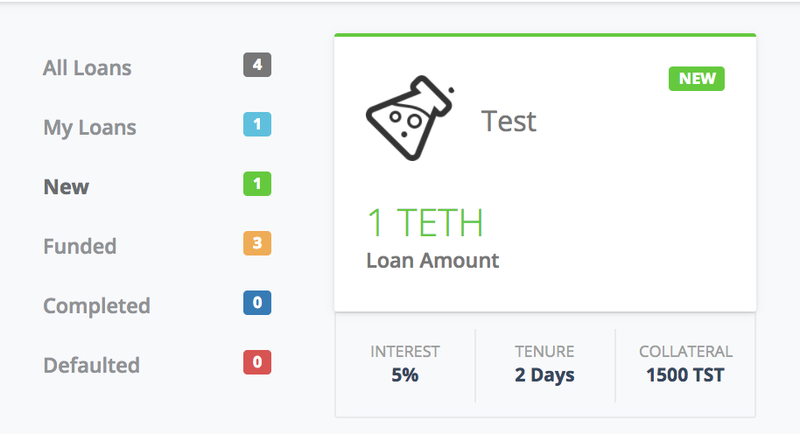 Go to the New loans section and select the loan offer that you want to fund based on the premium, collateral token type and the tenure offered. After selecting the loan offer to fund, review the loan offer’s additional details and click on Fund Now button to fund this loan. A MetaMask pop-up will open which will require you to transfer the Ether that was asked for in the loan offer selected by you. Once you Submit that transaction, the loan screen will show you that action is pending from the borrower’s side. The borrower will have to withdraw this lent Ether into his wallet. Once the borrower pays the 1st instalment, you will get an option to Withdraw Payment your principal amount. Or you can also withdraw the repaid instalments clubbed up instead of withdrawing them one by one. You also need to click on Submit in the MetaMask notification. Be rest assured, due to the terms in the smart contract, that you are going to be the only recipient for the repaid instalments by the borrower. If the borrower repays all the instalments on/before the due date, then you will get an option to withdraw all your lent Ether along with the premium that the borrower has paid. But, in case the borrower has defaulted on any of the instalment repayments, then you will be able to withdraw the pending collateral tokens using the Withdraw Collateral. 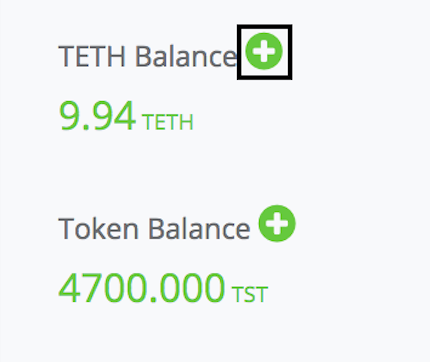 There is also a State Check button which will force the smart contract to check for the updated price of the tokens to check for any potential Liquidation Event.